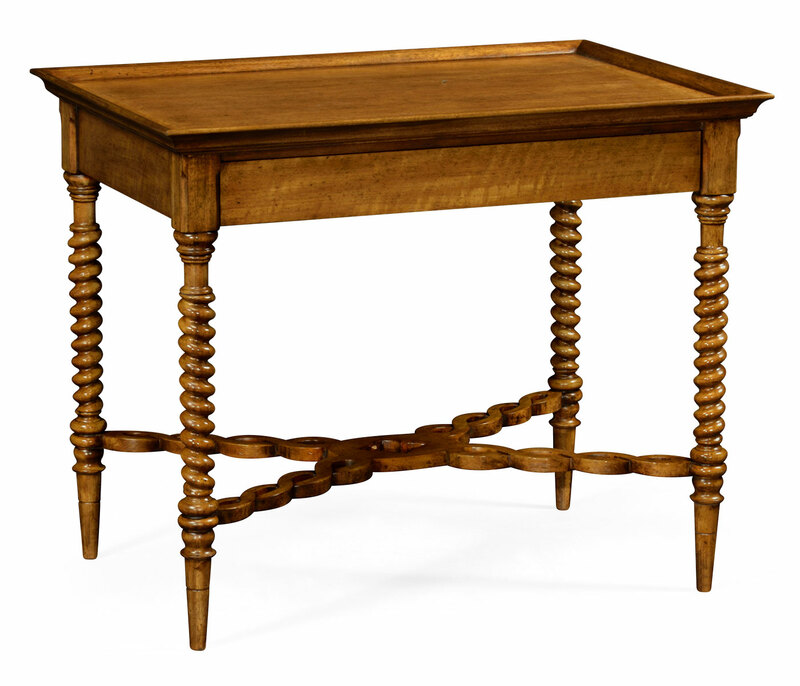 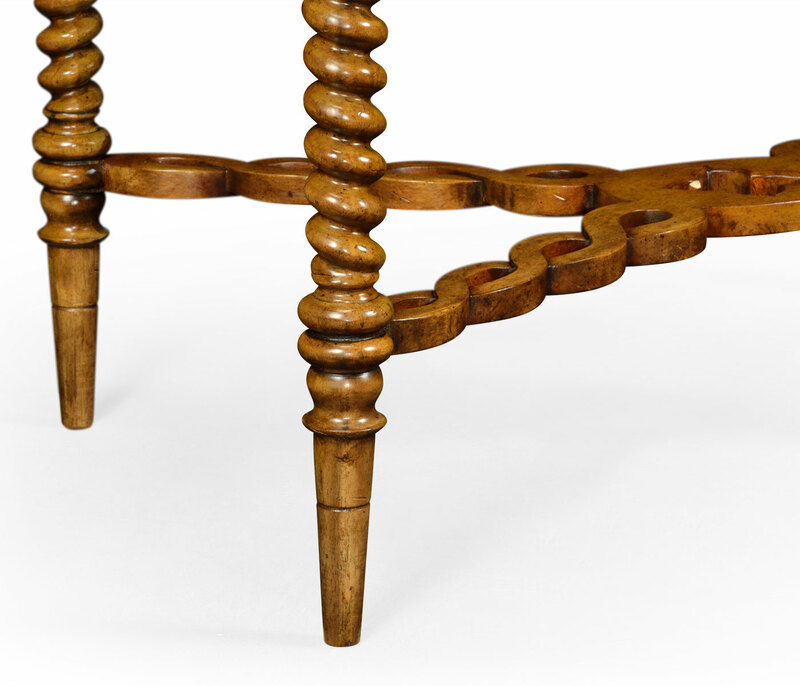 The elegance of this mid-19th century fruitwood end table is to all intents and purposes, obvious. 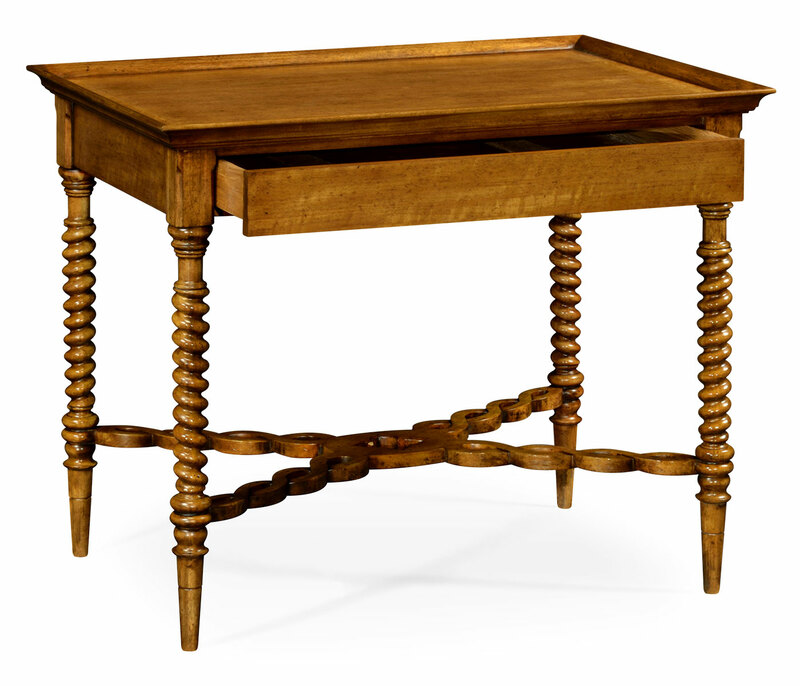 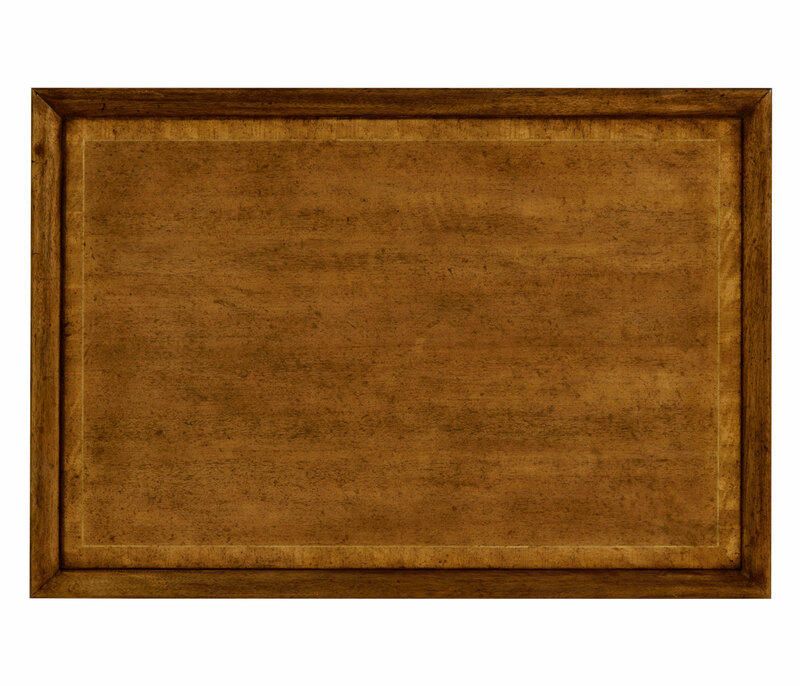 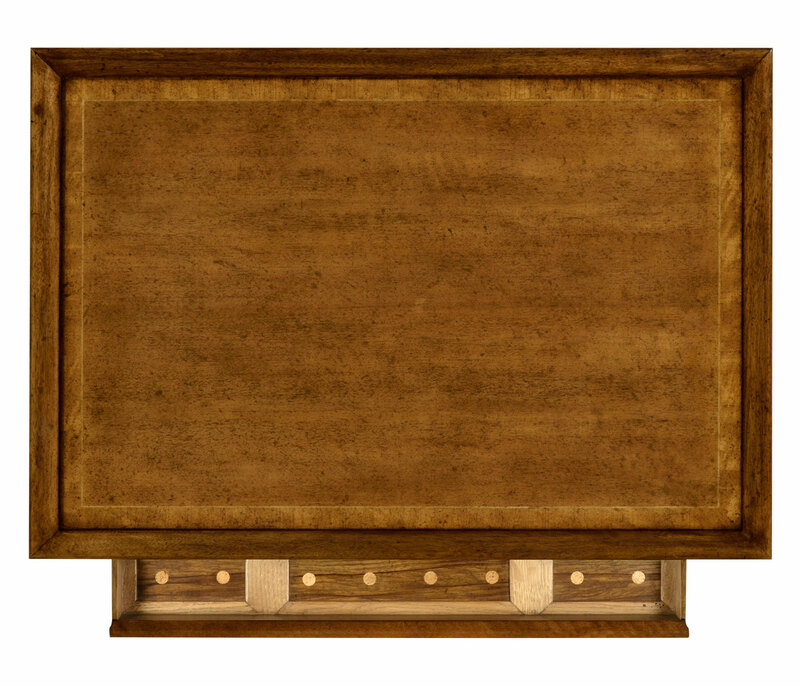 The barley twist legs and the fret wood stretcher support a delightful tray top under hung with a useful drawer. 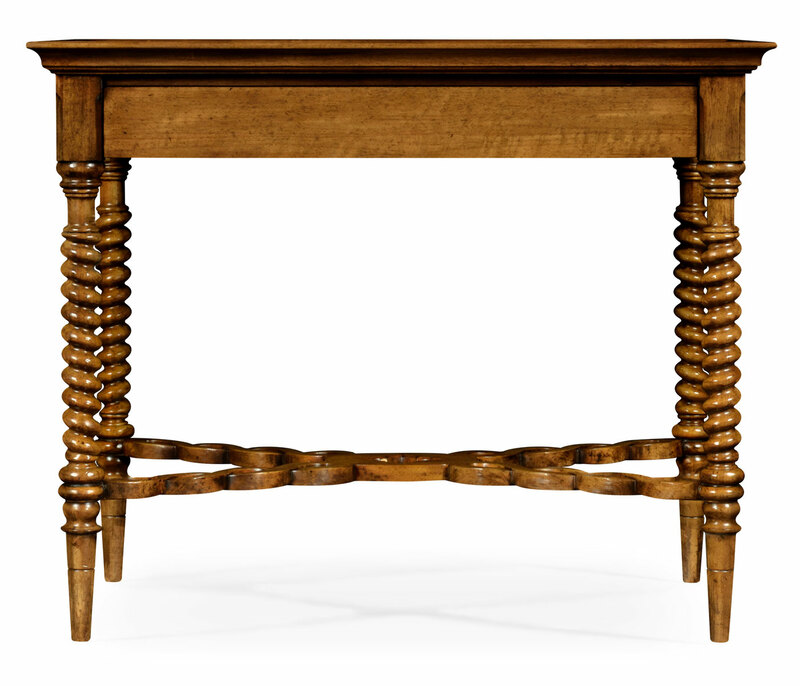 The warm colour of this delightful piece makes it flexible to be used between a pair of beds, at the end of a sofa, or even between a pair of windows. 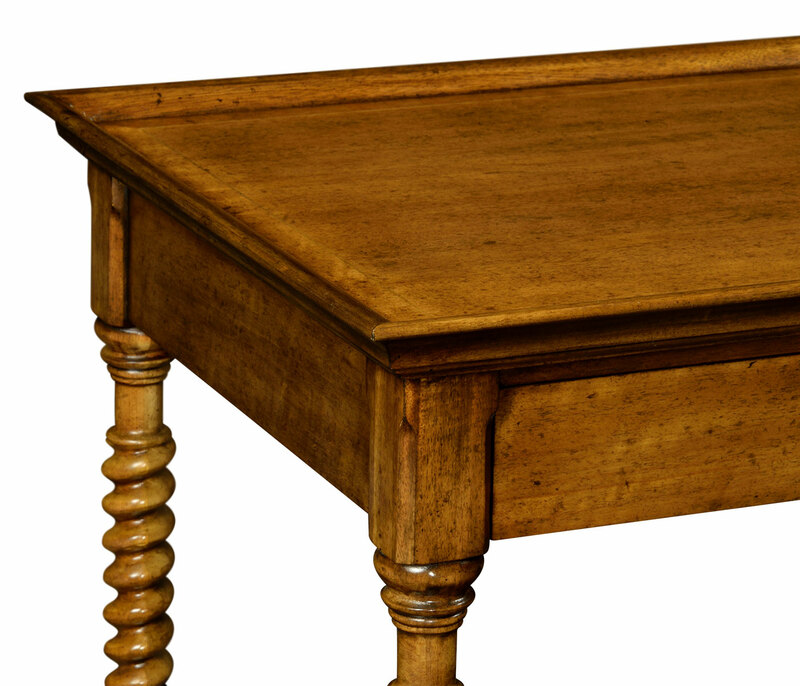 Personally I would love it as a pair of night tables in my country bedroom.